According to Premier Marbella news sources, Andalucia Property Sales increased by 8.7 percent during the month of June, after exchanging a total of 9,165 properties, according to data from the National Institute of Statistics (INE), which states that at the national level the sale of homes increased 1.8 percent in relation to the same month of 2017, adding up to 44,692 operations. According to the data of the INE on property transmissions, Andalucia Property Sales put the autonomous region on the top level in June. However, taking into account the general sale of property in Spain, the community with the most transmissions per 100,000 inhabitants this month has been Comunidad Valenciana (178). 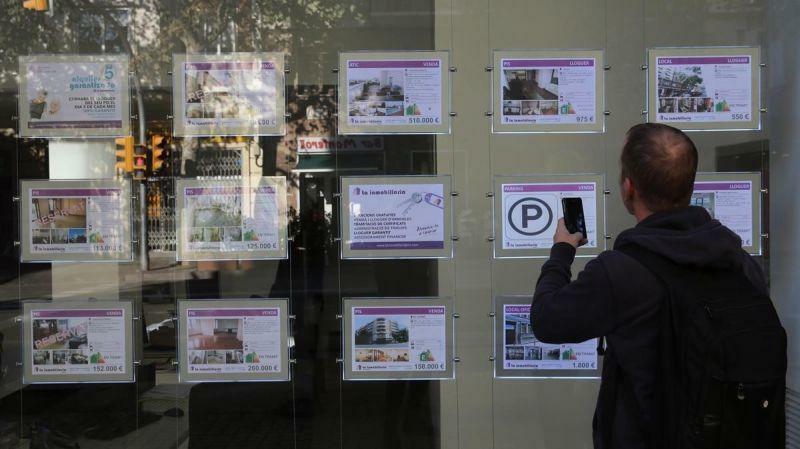 Andalucia Property Sales has increased by 7.1 percent year on year, to 8,258 properties, while that of housing with protection affected 907 residences, representing an increase of 7.4 percent over the last year. In this respect, Andalusia continues to be the community with the highest number of free home sales and purchases in VPO throughout Spain. The number of sales transactions on new homes has increased by 26.3 percent in June, with the transfer of 1,884 properties, while the transactions of used homes have increased by 3.1 percent in relation to the same month of the past year, up to 7,281 transactions. Analyzing the sixth month of the year, adding the urban farms (houses and other buildings of urban nature) and the rustic ones, the total of farms transmitted in Andalusia has been of 30,356, which supposes an increase of 10.4 percent, of the that most of the transactions corresponded to urban farms, with 25,706, and the rest, 4,650, to rustic. Within urban areas, 15,472 were residential transmissions, 1,624 solar and 8,610 other urban properties. Likewise, of the 15,472 houses transmitted, 9,165 were through purchase and sale, 63 through donation, 20 via swap, 2,606 through inheritance and 3,618 through other means. On a national level, the purchase and sales of properties increased 1.8 percent last June compared to the same month of 2017, adding up to 44,692 operations. The year-on-year advance of June, with which the sale of properties has three consecutive months of increases, is 28 points lower than that achieved in April, when this indicator shot up almost 30 percent and is also below that achieved in May ( + 4.7%). Leading Marbella property specialist Romano Keogh commented that sales transactions on new homes increased by one percent in June compared to the same month in 2017, to total 36,567, while the purchase of new homes increased by 5.4 percent year on year, to 8,125 transactions.